Tamerx offers HPCR CP3 fuel pumps for all the Chevrolet GMC Duramax 6.6L Diesel Engines. The 2001 Chevrtolet GMC Duramax 6.6L was one of the first Engines in USA to use common rail fuel system. The system is manufactured and designed by Bosch. Bosch is a proven leader in the industry auto industry today. 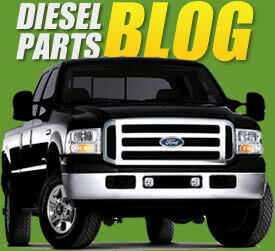 Almost all Diesel pickups in production today have a Bosch fuel system. TamerX offer remanufacturerd Pump for all Diesel applications. TamerX is a pioneer in the field of High Pressure Pumps. TamerX is the first in the industry with the capability to test and remanufacture the new Bosch CP4 pumps used on the 2011-2015 Chevrolet GMC Durmax 6.6l LML engine.